After almost seven years on the market, the second generation Citroen C3 will receive its successor in the second half of 2016. Our colleagues at AlVolante are reporting the 2016 C3 is expected to be ready for the 2016 Paris Motor Show, but there’s still no official confirmation from the manufacturer. Based on the platform of the current Peugeot 208, the car will be roughly the same size as the current model, but will feature slightly bigger interior space. In terms of design, the supermini will come with rounded design, influenced by the C4 Picasso and the C4 Cactus. Inside the cabin there will be an updated infotainment system with a 7-inch touchscreen display, as well as a fully digital instrument cluster. Power will be provided by a range of revised petrol and diesel engines, including 1.2 petrol with 82 and 110 horsepower, and 1.6 BlueHDi with 75, 99, and 120 hp. As standard all models will be offered with a manual gearbox, while optionally some of them will be available with an automatic. 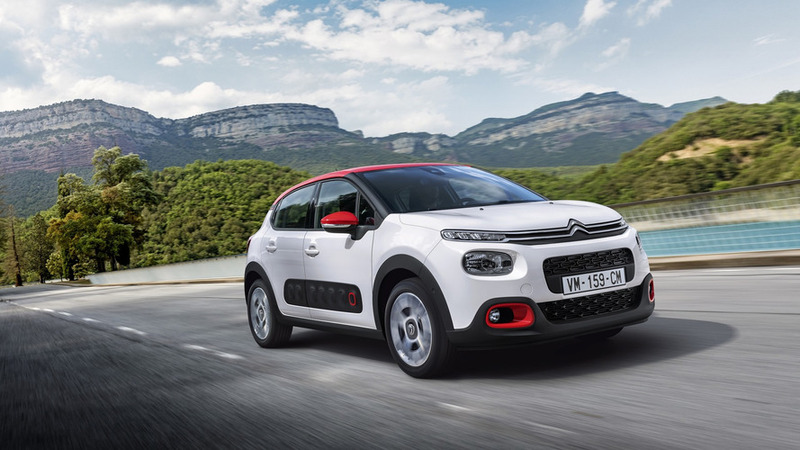 For the first 11 months of 2015 Citroen has managed to sell 160,880 copies of the C3, representing a 14.3% decline compared to the same period of 2014. 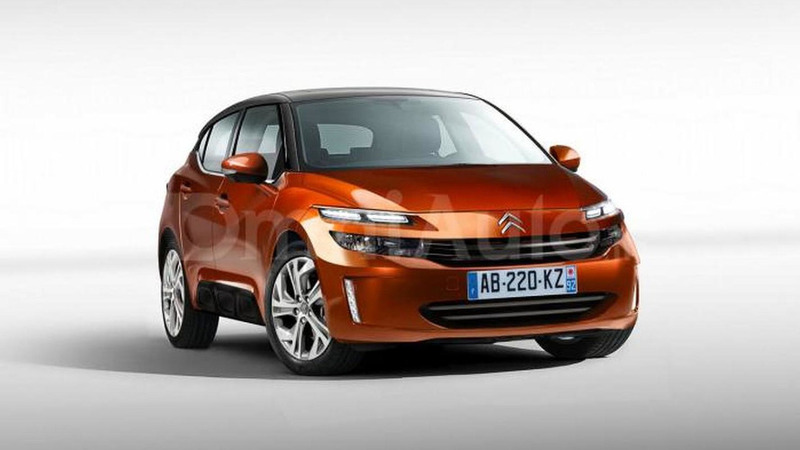 Note: 2016 Citroen C3 rendering by OmniAuto pictured.